A-class office building located downtown, on Maria Rosetti Street, at 500 meters distance from Magheru Boulevard. 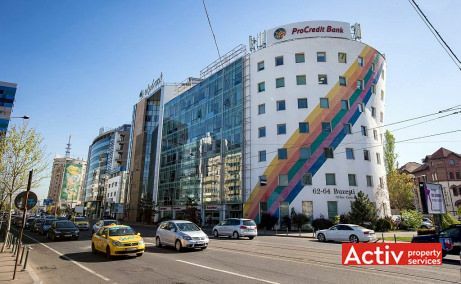 Offices to let in central Bucharest, in Cotroceni area, at 500 meters from Eroilor metro station. Total of 600 sq m (120 sq ..
A-class business park located in central Bucharest, at 200 meters from Grozavesti metro, across of Carrefour Orhideea. 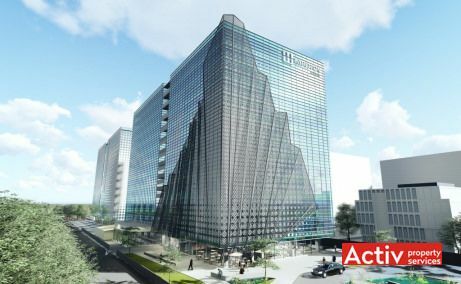 Total of 79,250 sq m GLA. 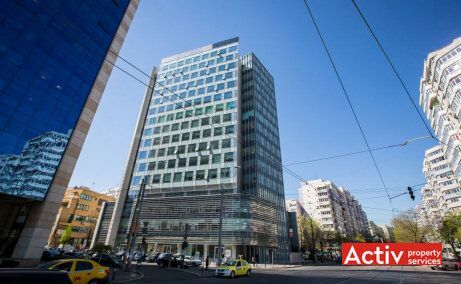 Offices to let in Victoriei Square, Bucharest’s CBD area, on Buzesti Street. Modern specifications, typical floor of 640 sq m GLA. Bucharest, North	, 1/VI Pipera Blvd. 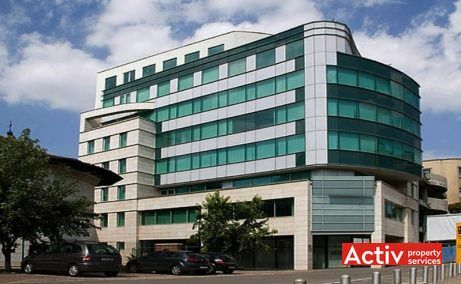 A-class office space located in northern Bucharest, Pipera office district. 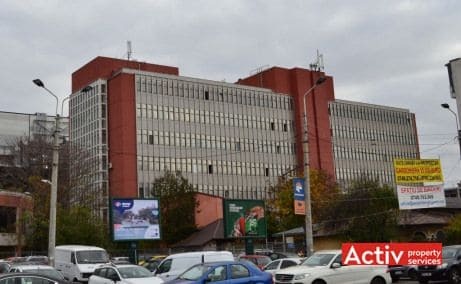 Typical floor of 1,650 sq m GLA, potential to let starting from 200 ..
Offices to let in Obor area, on Avrig Street, at 300 meters from Bucur Obor shopping centre and Obor metro. 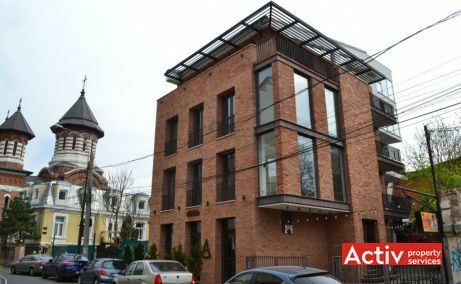 Modern specifications, generous ..
Offices to let in downtown Bucharest, adjacent to Carol I Boulevard, Armeneasca area. Total of 3,200 sq m GLA, with A-class specifications. Premium offices under pipeline in downtown Bucharest, next to Novotel hotel from Calea Victoriei. Total of 9,657 sq m GLA (1,000 sq m/floor). 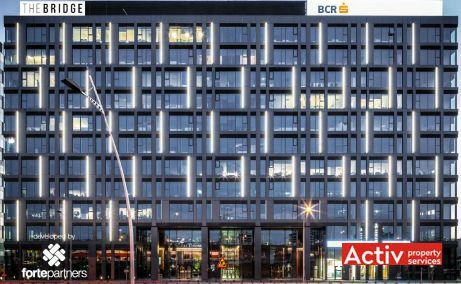 A-class office towers with prominent location in Presei Libere Square, next to Romexpo exhibition complex, in the northern part of Bucharest. 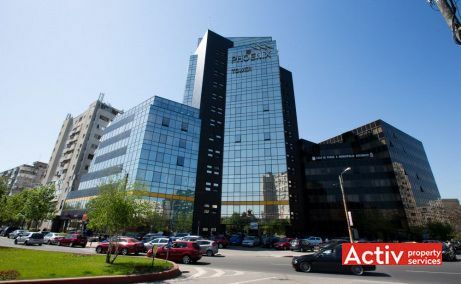 A-class offices to let in Bucharest’s CBD area, at Victoriei Square. The building is located across of America House and Piraeus Bank offices. 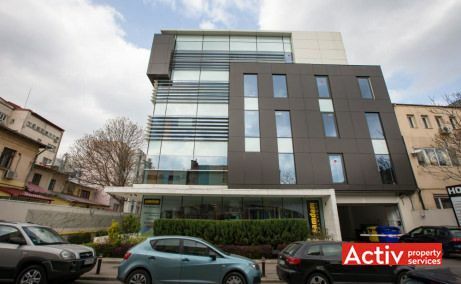 ..
Office building to let in Bucharest’s CBD area (Victoriei Square), on Buzesti Street. A-class specifications, international tenants. Office building in the downtown area of Bucharest, at ground zero area, on Calea Mosilor. Very good accessibility. 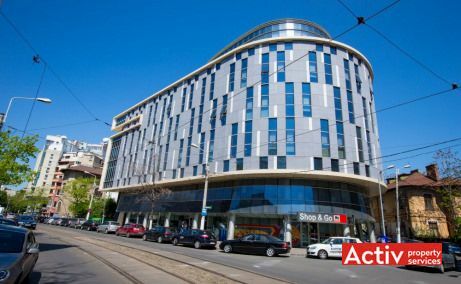 A-class office building located downtown Bucharest, only 500 meters from Victoriei Square CBD. 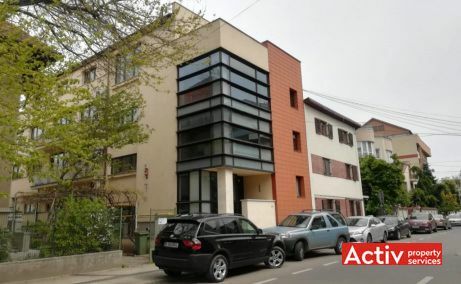 Good accessibility, floor area of 880 sq m GLA, modern ..
Office building in central Bucharest, at 10 minutes distance from Unirii Square and 300 meters from Bucharest Mall. Office building on Doctor Felix Street, at Victoriei Square area, 150 meters from America House. 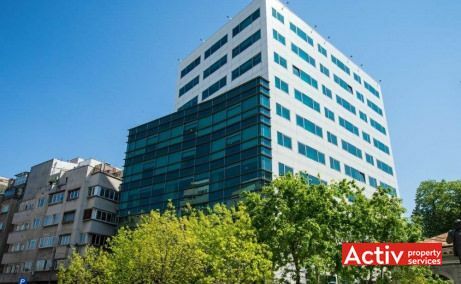 Offices to let in Charles de Gaulle Square area, in the proximity of Aviatorilor metro station. Typical floor of 130 sq m.
Bucharest, West	, 20A Constructorilor Blvd. 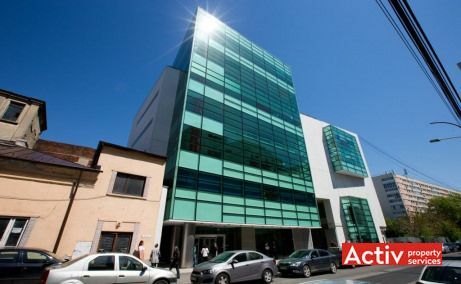 Offices to let in Crangasi area, next to Auchan City, at 7 minutes from Crangasi metro. 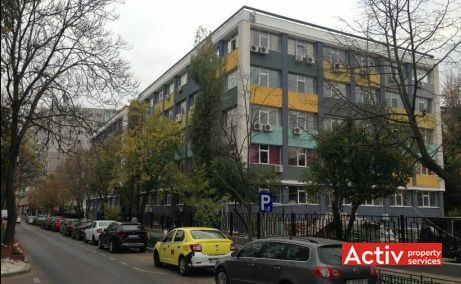 Two-building complex with 768 sq m per ..
Offices to let at the entrance on Lipscani Street, in front of Latin Passage, just 5 minutes walking from Universitate and Unirii metro ..
Offices to let in eastern Bucharest, next to Mega Mall and the National Arena. Total of 9,000 sq m GLA (1,350 sq m/floor). 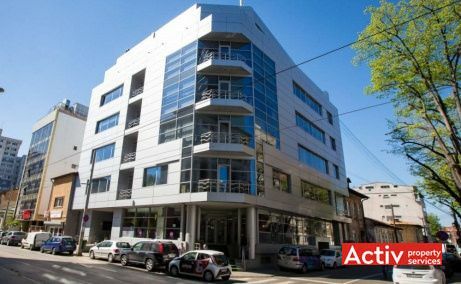 Offices to let in central Bucharest, at just 180 meters distance from Romana Square and 800 meters from Bucharest’s CBD. Total of 700 ..